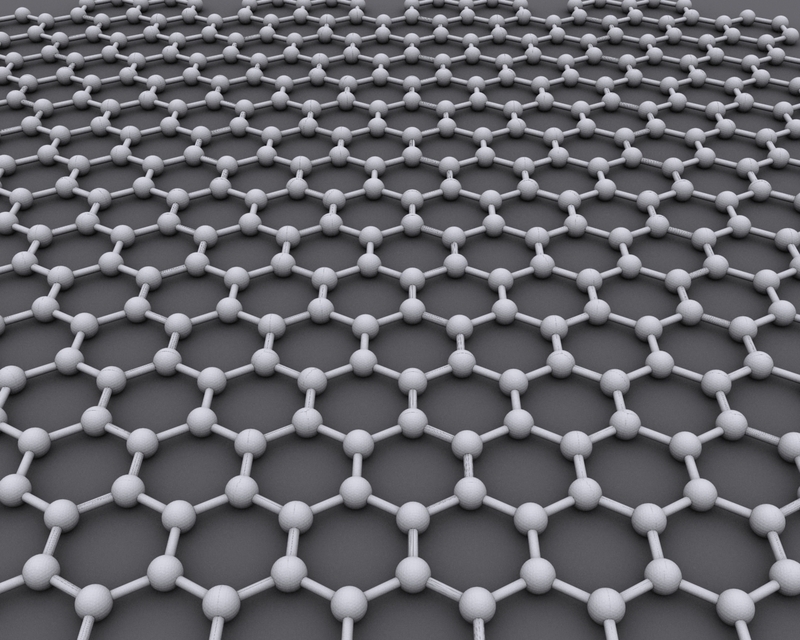 SPAIN – Graphene is a prodigious material, but not magnetic. To resolve the situation, researchers from the Autonomous University of Madrid have incorporated hydrogen atoms to that material, allowing it to be magnetized. The progress has been achieved with the help of the scanning tunneling microscope (STM), with which you can place the atoms in the right place with great precision. The hydrogen atom has the smallest magnetic moment like a tiny bar magnet. Meanwhile, graphene, considered one of the materials of the future, is a sheet of carbon atoms with amazing properties, but lacks: magnetism. What if hydrogen atoms join graphene? This is the challenge researchers (from the Autonomous University of Madrid (UAM) in collaboration with colleagues from the Basque center CIC nanoGUNE and Neel Institute Grenoble (France)) faced and the results show that a hydrogen atom can transfer its magnetism to graphene the moment its touched. The experiments were performed using a scanning tunneling microscope, which allows you to view and manipulate matter at the atomic scale. 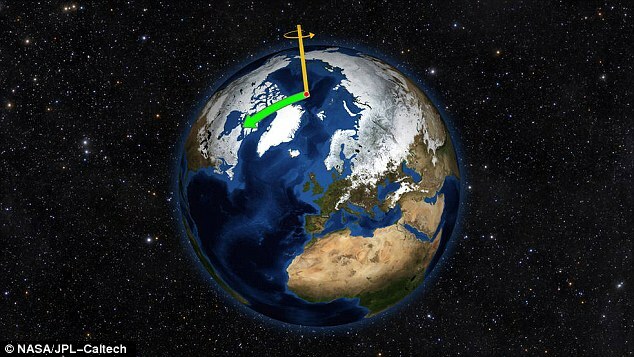 Experimental data have been complemented by sophisticated theoretical calculations, details of which have been published in the journal Science. In contrast to common magnetic materials such as iron, nickel or cobalt, where the magnetic moment generated by its atoms is located in a few tenths of nanometer, the magnetic moment induced by each hydrogen atom in graphene extends several nanometers. “Our results show that these induced magnetic moments interact strongly with each other over long distances (compared to the atomic scale),” said Ivan Brihuega, researcher at the Department of condensed matter physics UAM who led the work. He also added that it follows a particular rule. Magnetic moments are added or neutered depending critically on the relative position between the absorbed hydrogen atoms. Moreover, they have managed to manipulate and control individual atoms of hydrogen, which has allowed them to establish the magnetic properties of selected regions of graphene. Since it was possible to obtain graphene for the first time in 2004, laboratories around the world have tried to incorporate magnetism to the long list of properties of this purely two-dimensional material. This is a flexible and biocompatible material. Manufacturing magnetic graphene would provide wide-ranging nanoparticles from plastics and magnetic tissues to treat cancer. This promising technology intended to replace the traditional electronic transmitting at the same time, magnetic and electronic information, which could lead to new generation of computers. According to the authors, the results of this study show the possibility of generating magnetic moments at will in graphene and how they can communicate over long distances. This anticipates a bright future for this material, both in the emerging field of spintronics, and for use in flexible and biocompatible magnetic devices. Although samples of graphene was first synthesized in the Néel Institute, experiments of this work have been held at the Institute of Physics of Condensed Matter (IFIMAC) of the UAM, where the scanning tunneling microscope used is which works at low temperatures (4 K), ultra-high vacuum environments and has developed the advanced program SIESTA calculation used by scientists.